05 | February | 2019 | Quilting my way through life! I have a color-in sheet for you. It’s on my website for you to download & print. you can find them here on my website. Join our Facebook group to share your progress. 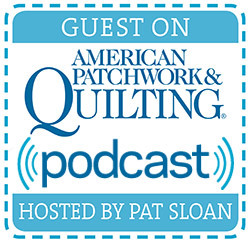 “Sewing With Susan” can be found here. or you can make 4 small quilts instead. I hope you’ll join in the fun tomorrow.